Dance of the Little Swans. 2016. Thousands of dancers apply every year for admittance into the Vaganova Ballet Academy but only a few make it in because it’s difficult and it’s gruesome. But then again, nobody expects the life of a ballet dancer to be easy. They are placed on a strict diet for life and they spend long hours practicing and training from a very young age. Basically, those who decide to follow that road, have to give up parts of their childhood. Many young girls dream of becoming ballerinas, but very few are fully prepared to undertake the all-out effort and make the sacrifices that the dream demands. 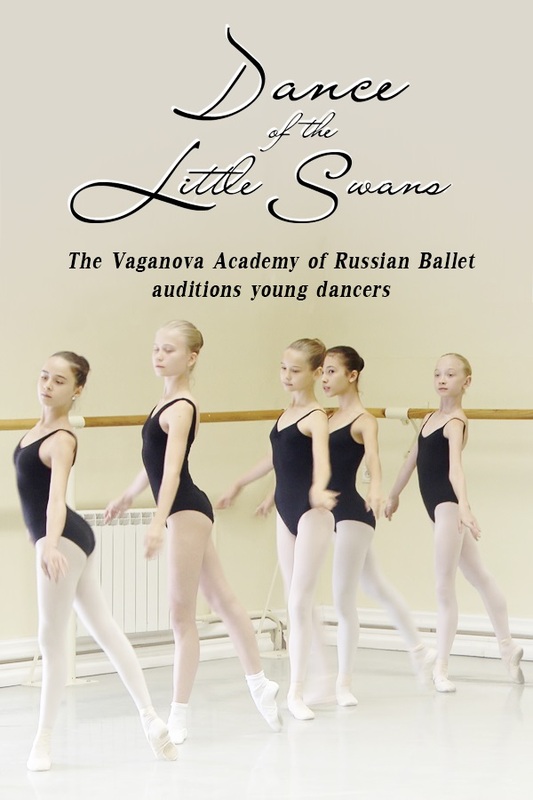 The famous Vaganova Ballet Academy in St.Petersburg welcomes the most talented and determined young dancers, but it makes them no promises. Russia, "RT" ANO "TV-NOVOSTI", 2016. 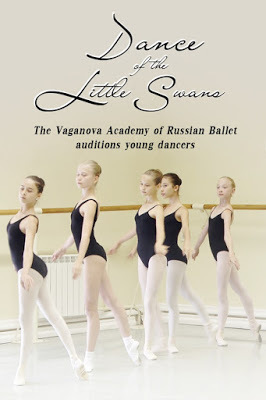 Download Dance of the Little Swans. 2016.